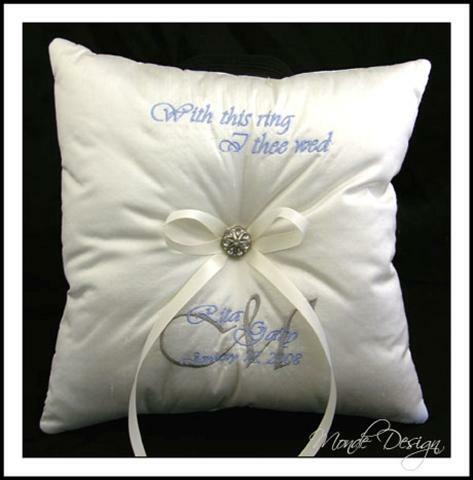 Due to popular demand, we have brought our custom ring pillows back! 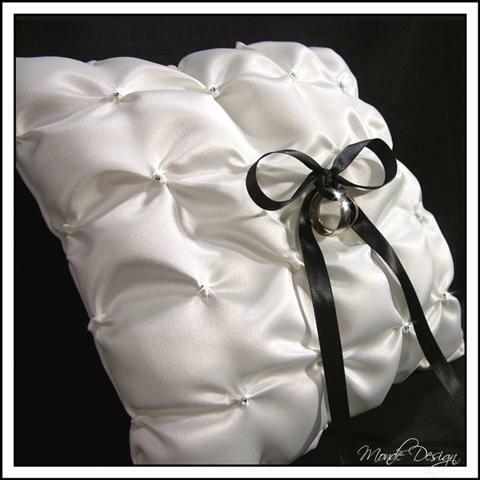 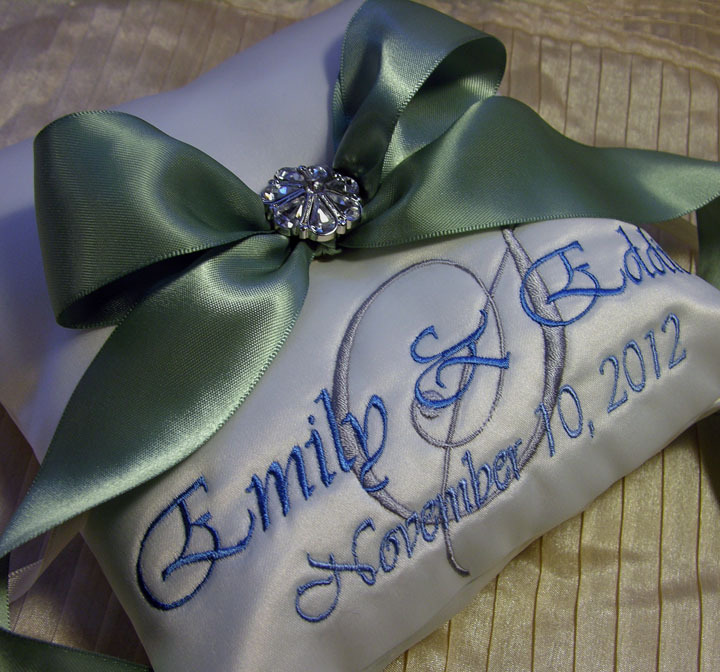 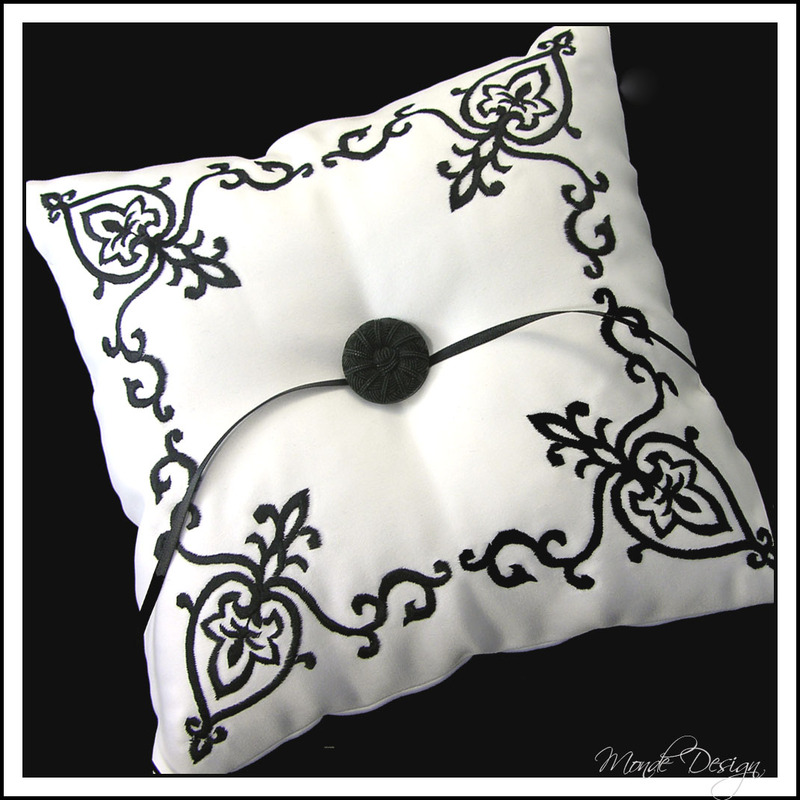 Ring Pillows are yet another way to make your wedding truly personal to you. 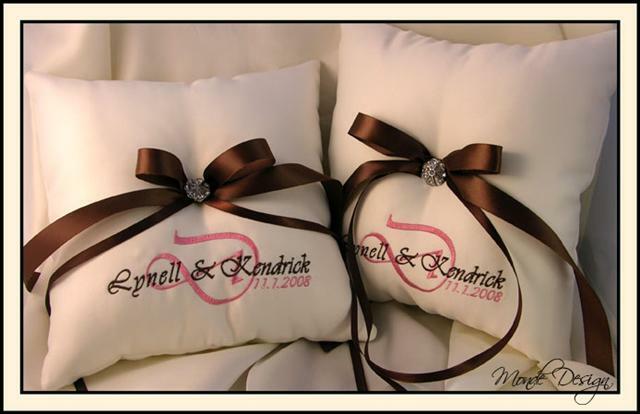 With our custom pillows, you can choose to work with your wedding colors, wedding style, and even choose embroidery that personalizes your wedding even more.